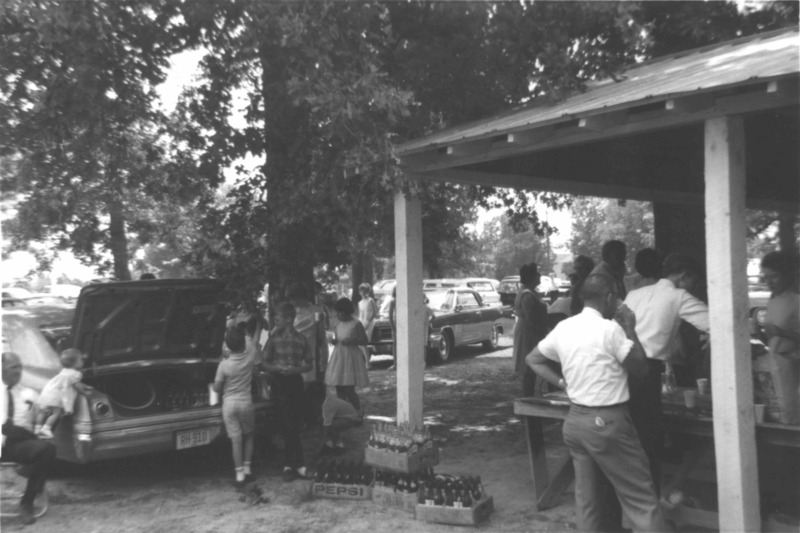 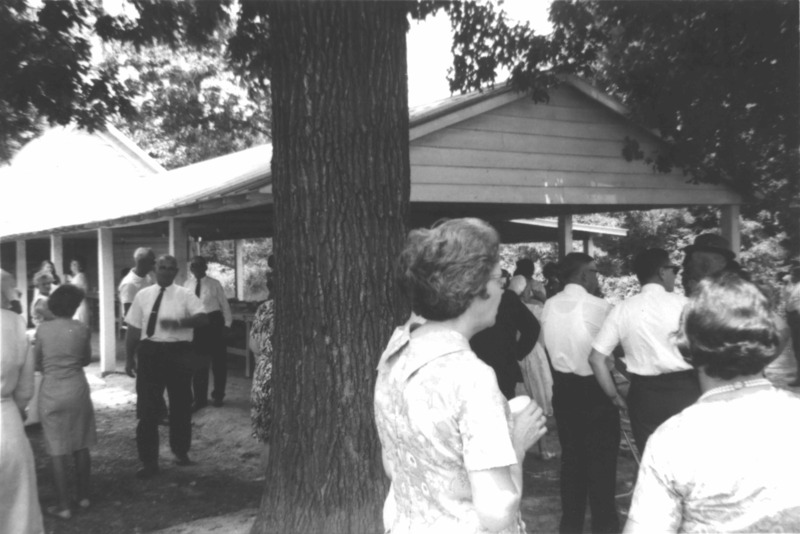 1968 Slaughter reunion, held in June at Mount Zion Baptist Church, Berea, NC. 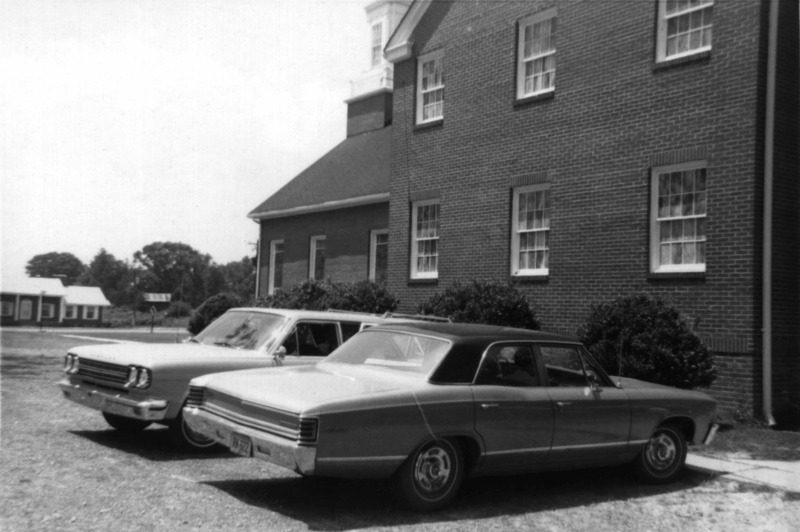 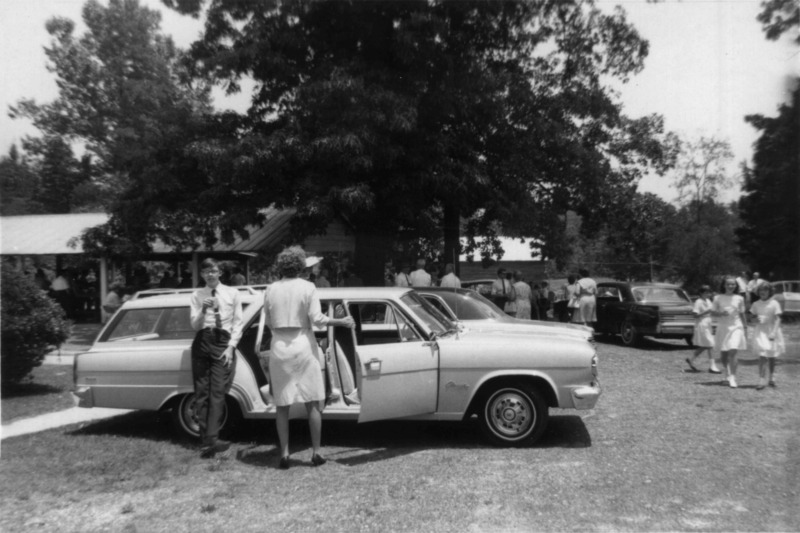 Me (Michael Slaughter) and my mother, Virginia Slaughter, with our Rambler station wagon. 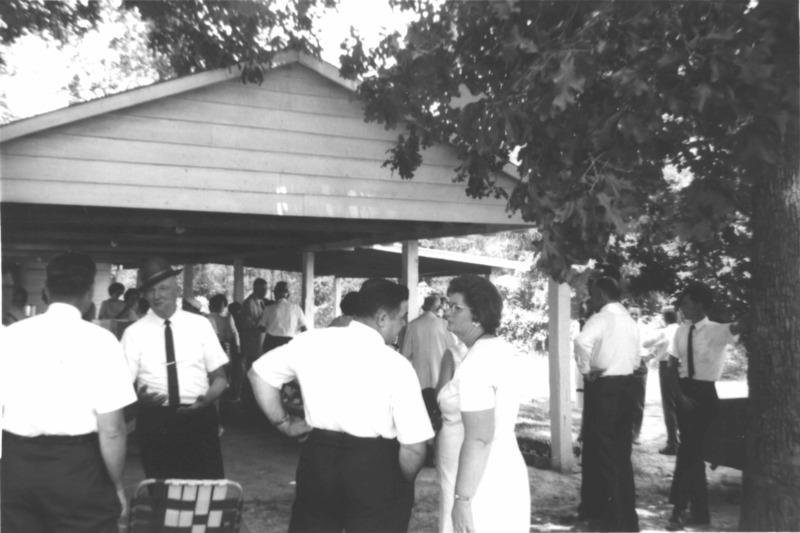 My grandmother’s brother, Jack Slaughter, is the man at the left wearing a hat. 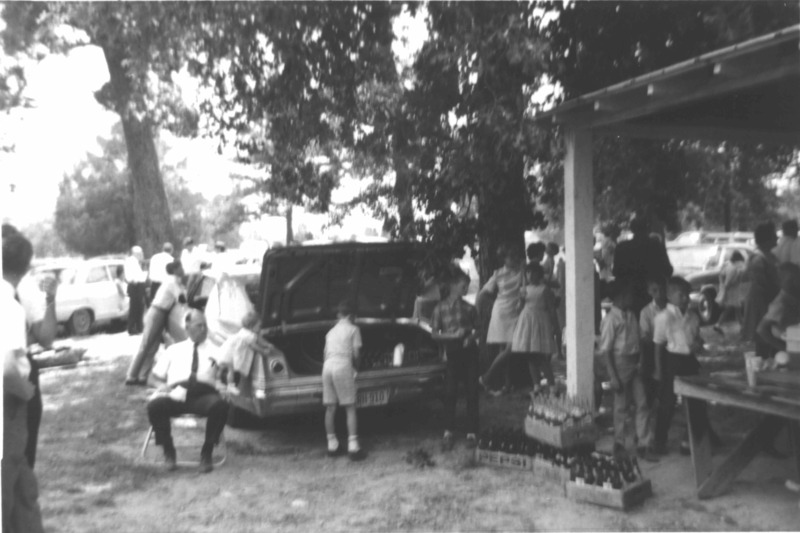 I believe that is Enos Slaughter sitting near the car.